ALBANY—Capital Repertory Theatre announced it will transfer its operations to Livingston Square in December 2019. The National Biscuit Co. building, at 251 N. Pearl Street, will become the new home for Capital Repertory Theatre, with a 300-seat main stage, 70-seat black box theatre, full-time café and box office. The announcement comes on the heels of New York state’s announcement of a $1.8 million Restore New York Communities Initiative grant to the City of Albany through Empire State Development, yesterday, March 26. 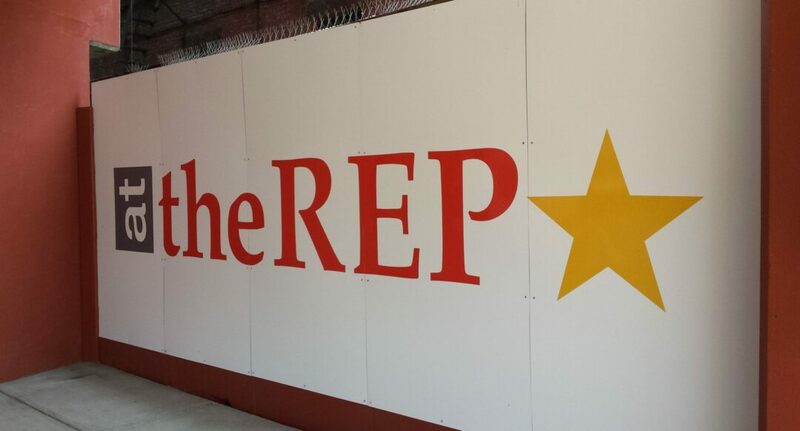 Since last August, theREP has used the property for set construction and storage. The 30,000-square-foot former bakery will house new administrative offices, rehearsal rooms, an event space and dedicated costume and prop shops, allowing for all activities to take place within a single footprint. 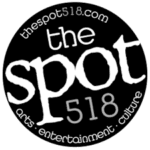 Residence at the National Biscuit Co. building will allow theREP to expand its programming, with up to 100 more annual events attracting an additional 10,000 patrons; and to expand its robust educational offerings, which currently reach more than 17,000 students from 64 schools in 39 communities.